On Tuesday, Japanese finance minister Taro Aso announced that Japanese banknotes will be getting a redesign. The new notes are expected to enter circulation around 2024, the first change since 2004.
have been chosen for the new designs, selected based on several guidelines. 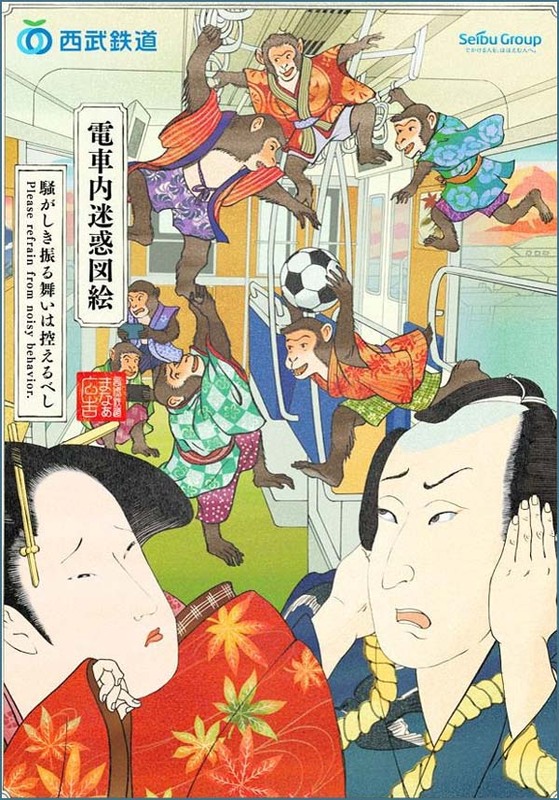 They include that the figures must be widely known in Japan, that their achievements be such that the Japanese people take pride in them, and that precise pictures of them exist so as to prevent forgeries. There are a couple exceptions to the makeover. The 2000 yen note will remain unchanged, as there are not many in circulation, while the 500 yen coin will be redesigned around 2021. The new 10,000 yen note will feature famed industrialist Eiichi Shibusawa. He was a driver of Japanese industry from the 19th through early 20th century, and is considered the "father of Japanese capitalism." 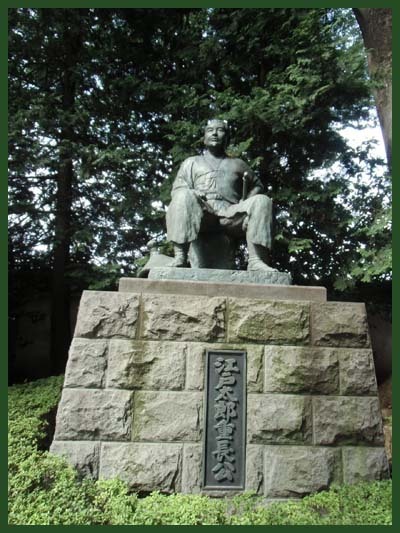 Following the Meiji Restoration, Shibusawa worked with the finance ministry before becoming a businessman. He helped establish and develop more than 500 businesses. 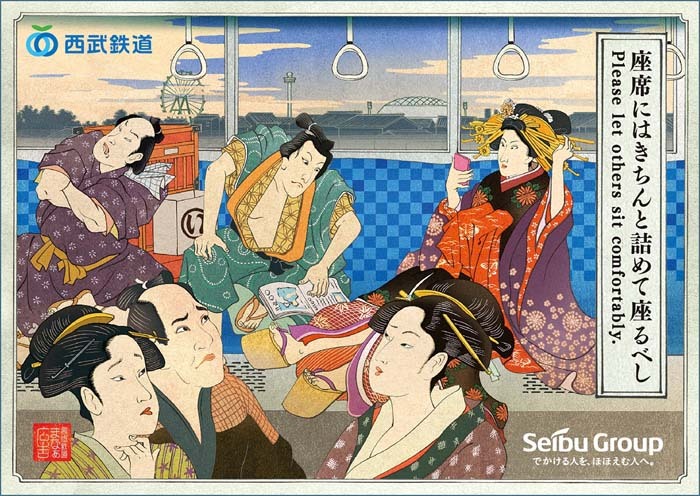 Among them was Japan's first bank, which eventually became Mizuho Bank. He also created the predecessors of the Tokyo Stock Exchange and the Tokyo Chamber of Commerce. The reverse side of the note will feature the Tokyo train station building. The 5,000 yen note will feature Umeko Tsuda, a pioneer in Japanese women's education. She became one of the first Japanese women to study in the United States at 6 years old, and went on to found Tsuda University in Tokyo. The reverse side will have wisteria flowers. The 1,000 yen note will feature bacteriologist Shibasaburo Kitasato. His achievements in the field of infectious disease prevention include the development of a treatment for tetanus. The reverse side is Japanese ukiyoe master Katsushika Hokusai's "In the Well of the Great Wave off Kanagawa." 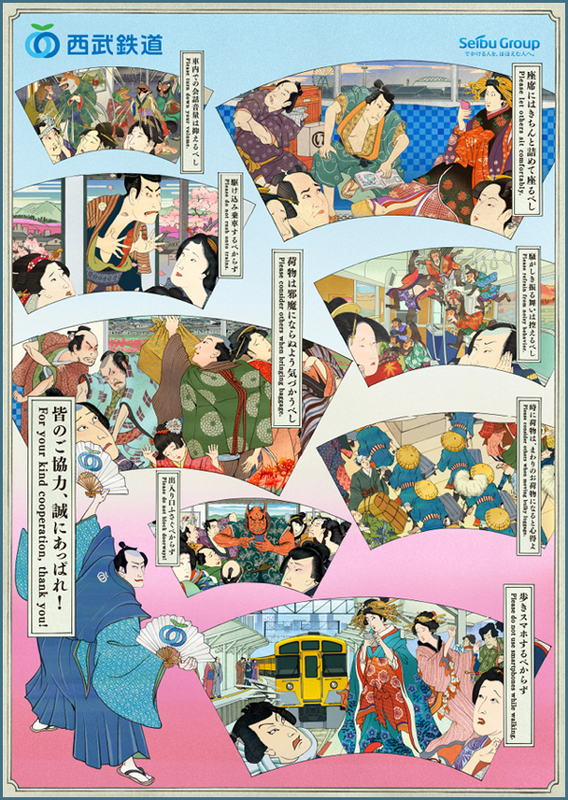 It's one of the world's most famous woodblock prints. The new notes will be the same size as the current ones but the Arabic numbers will be written in larger letters. The notes will also incorporate new 3D holograms and other anti-forgery technology. The images will look like they're moving as the angle changes. It's believed this is the first time this technology is being incorporated in banknotes anywhere in the world. 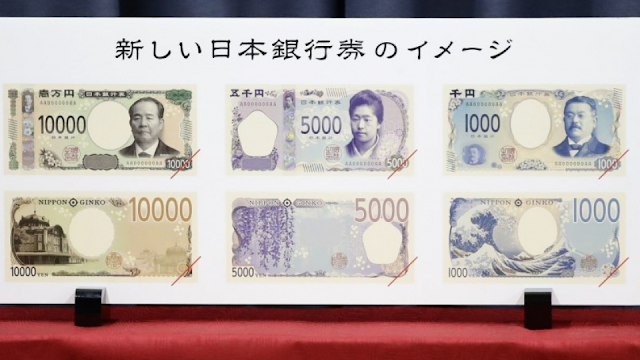 Aso said banknote designs have to be changed every 20 years or so to prevent counterfeiting. He said the changes were announced now because it takes about five years to prepare the new bills. 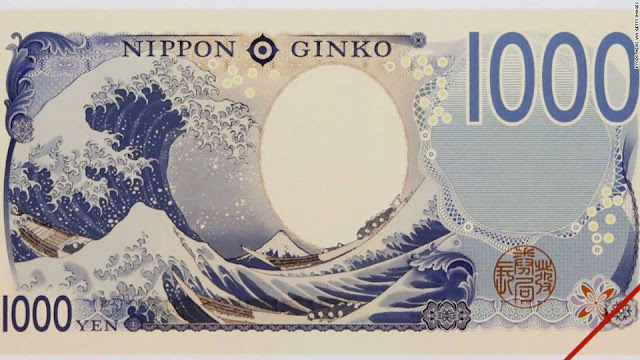 The finance minister also said the three figures on the notes each made huge contributions to issues that remain relevant today and are appropriate for the upcoming Reiwa Era.
. Hokusai and the great wave .
. nengoo, nengō 年号 Nengo, era name, period name . and the fragrance of the flowers are like that of robes scented with incense." and the plum flowers blossoming like makeup applied to a beauty resplendent before a mirror, and the orchids adorning themselves in their scent. The above is not a poem in the Manyo-Shu, but the title of a collection of 16 poems about plum blossoms. 'Reiwa' -- tentative spelling -- is a name that will be on the lips of most Japanese today and it will be for years to come. It's the name the Japanese government selected for the new era, which is set to start when Crown Prince Naruhito becomes the new Emperor on May 1. The announcement was highly anticipated here because it will define the years ahead, as well as play a daily role in people's lives. 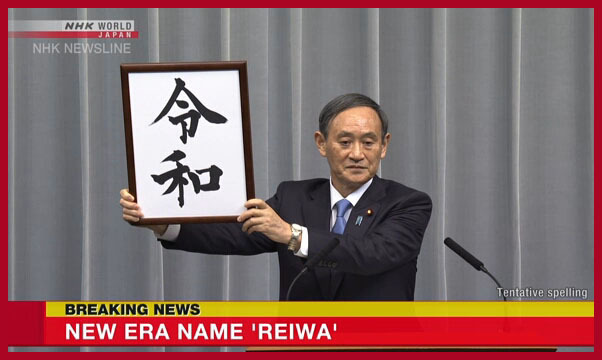 Chief Cabinet Secretary Yoshihide Suga revealed the name saying, " The new era name is 'Reiwa'," and how it's written in Kanji characters. 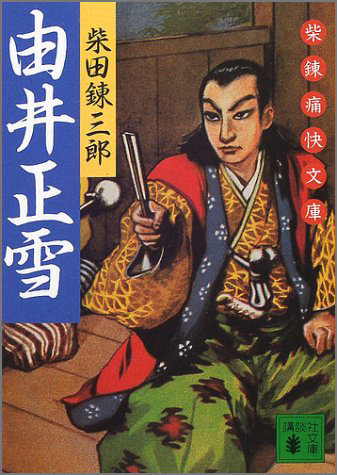 Those letters come from Manyoshu, the oldest existing anthology of Japanese poetry. The Cabinet chose the name from a list of proposals made by experts. The government is refraining from disclosing their identities of the experts. Emperor Akihito is set to abdicate on April 30, which will end the current Heisei era. 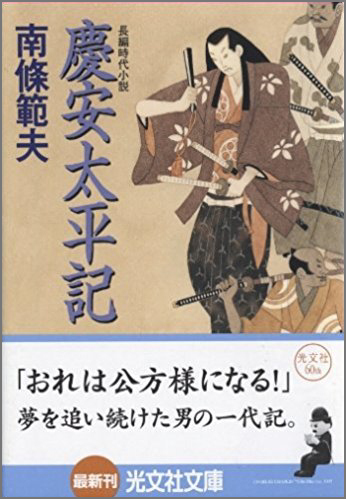 ... TV commentators struggled to offer a direct translation, but the two characters, taken from Man’yoshu, the oldest existing anthology of Japanese poetry, mean “decree” and “peace.” It is unusual for a gengo to be taken from a Japanese, rather than Chinese, work of classical literature. “would lead to a new era brimming with hope”. will be the next era of Japan. The period is expected to start on 1 May 2019, the day when Emperor Akihito's son, Naruhito, will ascend to the throne as the 126th Emperor. Emperor Akihito is expected to abdicate the Chrysanthemum Throne on 30 April 2019, marking the end of Heisei period. Thus, 2019 corresponds to Heisei 31 until 30 April, and Reiwa 1 (令和元年 Reiwa gannen, "first year of Reiwa") from 1 May. 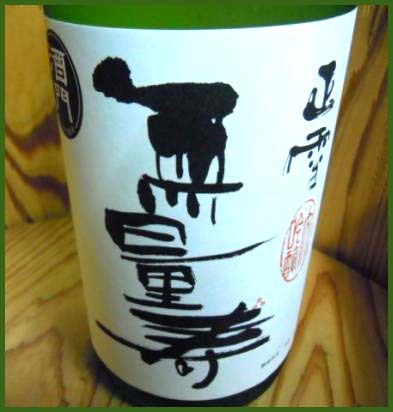 ..... the name marks the 248th era name designated in Japanese history. While the "wa" character 和 has been used in 19 previous era names, the "rei" character 令 has never appeared before. NHK has learned the five proposed names that were not selected to represent Japan's next Imperial era. The government announced on Monday that the next era, set to begin on May 1 when Crown Prince Naruhito ascends to the throne, will be known as "Reiwa." Sources say "英弘　Eiko," "久化　Kyuka," "広至　Koshi," "万和　Banna," and "万保　Banpo" were also considered. The government selected the six candidates from expert submissions. After discussing them with a special panel and the heads of both houses of the Diet on Monday, the government decided on "Reiwa" at a Cabinet meeting. 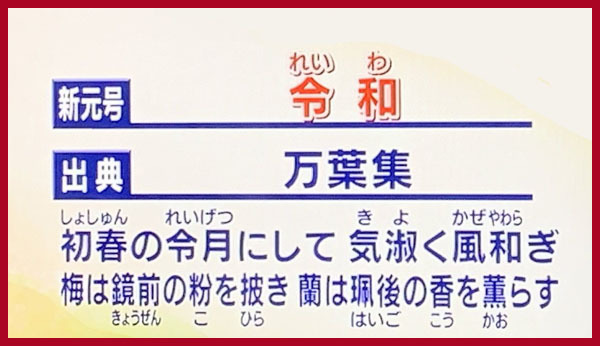 The six candidates were selected because the characters were easy to read and write, a criteria considered in Imperial era names. 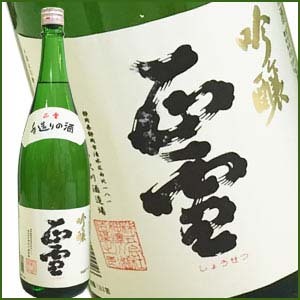 "Eiko" was sourced from classical Japanese literature, while "Koshi" was derived from both Japanese and Chinese classics. 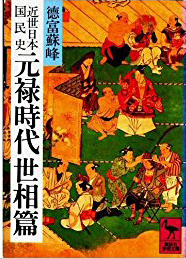 They are "The Chronicles of Japan" and "The Classic of Poetry" from "The Four Books and Five Classics," a collection that contains the basic teachings of Confucius. Chinese classics are included in the sources for "Kyuka," "Banna" and "Banpo." The government says it will not disclose the name of the person who proposed "Reiwa," but it is believed to be Japanese literary scholar Susumu Nakanishi. 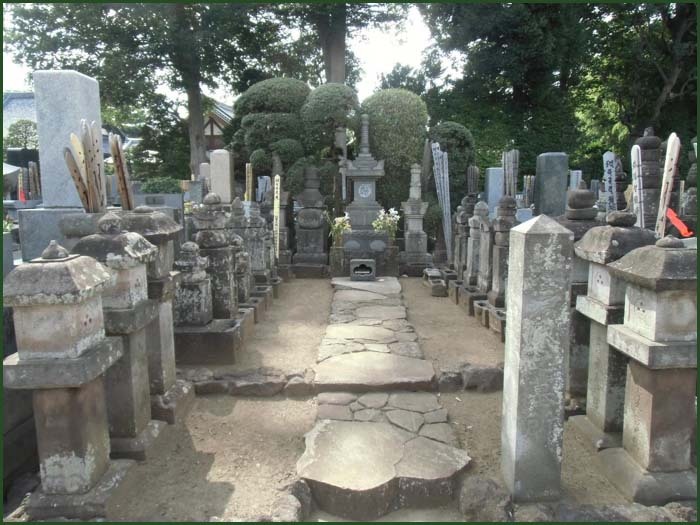 He specializes in "Manyoshu," the oldest existing anthology of Japanese poetry and source of the selected name. Nakanishi is a Professor Emeritus at the International Research Center for Japanese Studies. 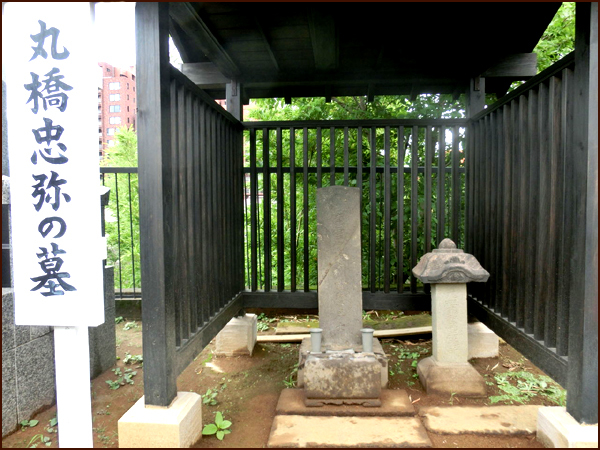 Reiki 霊亀 (715– 717), Jinki 神亀 (724–729), and Hōki 宝亀 (770–781) — all inspired by the appearance of sacred tortoises. The Tenpyō 天平 era name was inspired by characters engraved on the carapace of an unusual tortoise. Both the Keiun 慶雲 (704–708) and Jingo Keiun 神護景雲 (767–770) eras acquired their names from the awesome manifestation of unusually colored clouds. 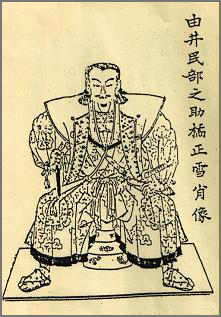 In the case of the change from Tenpyō Shōhō 天平勝宝 (749–756) to Tenpyō Hōji 天平宝字 (757–765) during the reign of Kōken Tennō, the auspicious event was a fantastic oracle woven on the cocoon of a silkworm—sixteen “jeweled characters” interpreted by court officials as prophesying long life for the empress and peace in the realm after the tumultuous events of the Naramaro conspiracy. But Shoku Nihongi describes not only this pivotal miraculous omen, it also records a number of imperial edicts highlighting the political theology of the court. 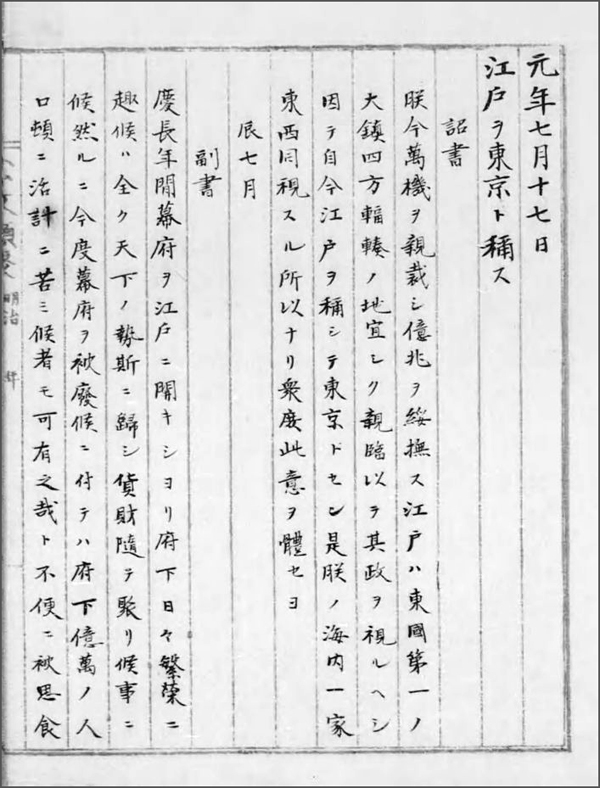 The content of these edicts evidences the various theological strands— native, Buddhist, and Confucian—woven into the intellectual tapestry of the emerging ideology of the Nara state as the court weighed the significance of the intervention of the gods into human affairs and continued to articulate theories of divine legitimation for imperial power. 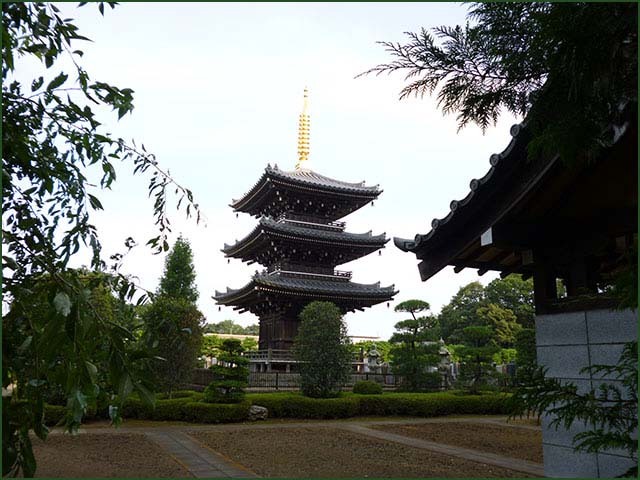 More articles about the translation of REIWA appear here and there. Like many others, I awaited with excitement the unveiling of Japan’s new era name on April 1. Sadly, upon learning the new name (Reiwa), I was shocked and deeply disappointed. While kanji can have diverse meanings, to me the first character is strongly associated with the meaning “rule; command,” which seems too intimidating to belong in an era name. In fact, that character hasn’t been used once in any of the 247 preceding era names. I was surprised yet again. The characters were reported to come from “Manyoshu,” Japan’s oldest surviving poetry collection. 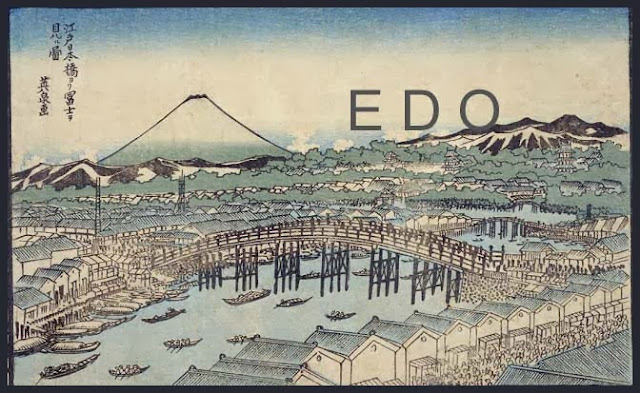 While I was happy to see that Japan was, apparently for the first time, using one of its own ancient documents to compose an era name, upon researching the specific passage cited as the source, I discovered that, curiously, it is not a poem. Rather, it is the prefatory text that precedes a collection of 32 poems composed during a plum-blossom viewing banquet. 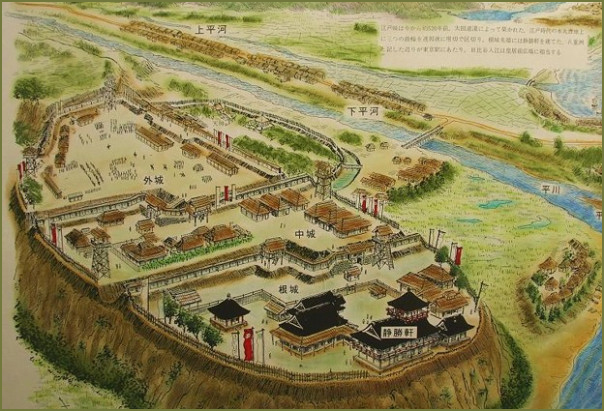 This text describes the site of the banquet, and the conditions under which the banquet guests composed their poems. A poetry collection was used as the source, but not any of the thousands of poems within it? 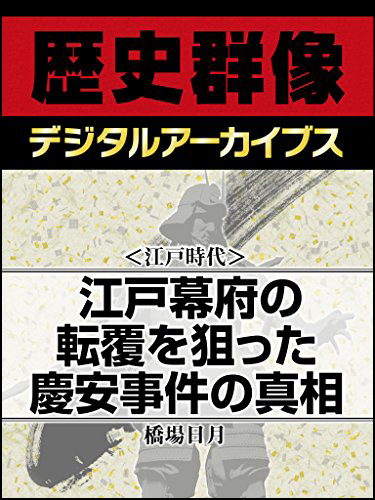 the two characters chosen from that passage do not have the same degree of balance and relationship with each other as did, say, those chosen to form the previous era name: Heisei. the new name was not announced until the time of enthronement of a new emperor. As that event is still a few weeks away, it is certainly not too late to change the name. I strongly urge the Japanese people to understand how this choice was made, and to question its validity. There is still time to replace this flawed era name before it takes effect. 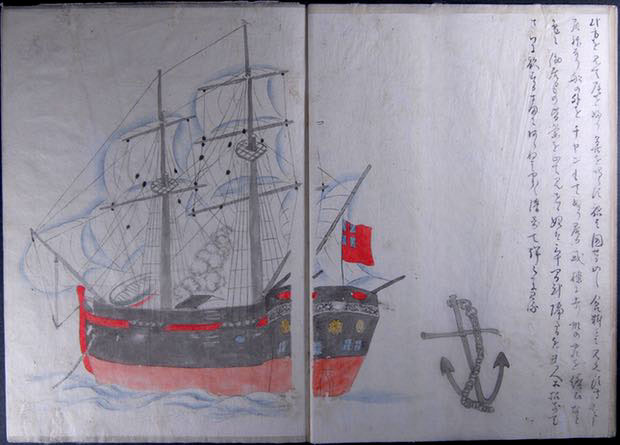 A watercolour of a British-flagged ship that arrived off the coast of Mugi, in Shikoku, Japan in 1830, chronicled by low-ranking Samurai artist Makita Hamaguchi in documents from the Tokushima prefectural archive. The brig Cyprus was hijacked by convicts bound from Hobart to Macquarie Harbour in 1829, in a mutiny that took them all the way to China. Its maverick skipper was William Swallow, a onetime British cargo ship apprentice and naval conscript in the Napoleonic wars, who in a piracy trial in London the following year told of a samurai cannonball in Japan knocking a telescope from his hand. Swallow’s fellow mutineers, two of whom were the last men hanged for piracy in Britain, backed his account of having been to Japan. Western researchers, citing the lack of any Japanese record of the Cyprus, had since ruled the convicts’ story a fabrication. But that conclusion has been shattered by Nick Russell, a Japan-based English teacher and history buff, in a remarkable piece of sleuthing that has won the endorsement of Australian diplomatic officials and Japanese and Australian archival experts. Russell, after almost three years of puzzling over an obscure but meticulous record of an early samurai encounter with western interlopers, finally joined the dots with the Cyprus through a speculative Google search last month. The British expatriate all but solved what was for the Japanese a 187-year mystery, while likely uncovering vivid new detail of an epic chapter of colonial Australian history. “If you’d said I was going to go hunt and find a new pirate ship, I’d have gone, ‘you’re crazy’,” Russell told Guardian Australia. “I just stumbled on it. Boom. There it was on the screen in front of me. 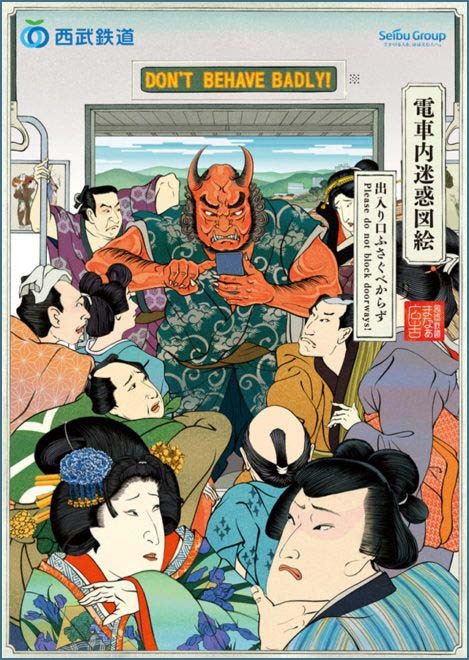 The ship anchored on 16 January 1830 off the town of Mugi, on Shikoku island, where Makita Hamaguchi, a samurai sent disguised as a fisherman to check the ship for weapons, noted an “unbearable stench in the vicinity of the ship”. The site is about 900m from where Russell’s holiday house now stands. It was Hamaguchi’s watercolour sketch of an unnamed ship with a British flag that first intrigued Russell when he saw it on the website of the Tokushima prefectural archive in 2014. With the help of a local volunteer manuscript reading group, Russell has since worked at translating written accounts of the ship’s arrival by Hamaguchi and another samurai, Hirota, now held by the Tokushima prefectural archive. Hamaguchi’s is called Illustrated Account of the Arrival of a Foreign Ship, while Hirota’s is A Foreign Ship Arrives Off Mugi Cove. Russell first thought it may be a whaling ship, but the manuscript readers were skeptical. Having learned mutinies were common among whalers, Russell last month Googled the words “mutiny 1829”. 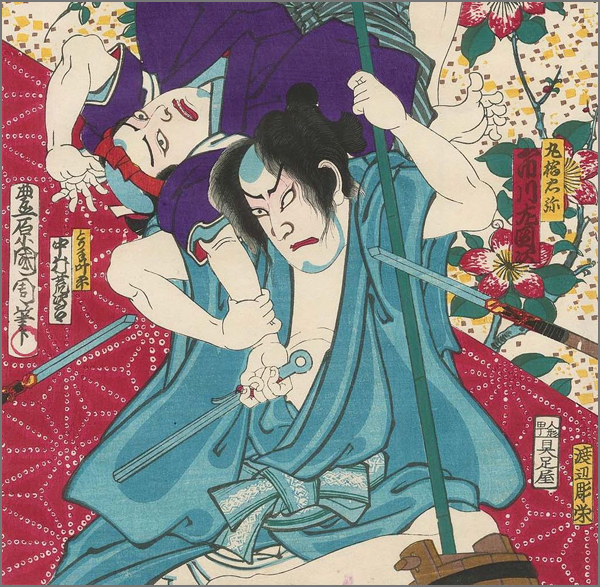 This stumbling upon a link between a samurai record and the story of the Cyprus was the research equivalent of finding a needle in a haystack, according to Warwick Hirst, the former curator of manuscripts at the State Library of New South Wales. What emerges is a picture of a desperate band of travellers, low on water and firewood, who provoked curiosity and suspicion among local warlords vexed by their appearance. Bound to violently repel them by order of Japan’s ruling shogun, the samurai commanders showed some restraint, giving the foreigners advice on wind direction after raining down cannon balls and musket shot on their ship. Hamaguchi wrote of sailors with “long pointed noses” who were not hostile, but asked in sign language for water and firewood. One had burst into tears and begun praying when an official rejected an earlier plea. A skipper who looked 25 or 26 placed tobacco in “a suspicious looking object, sucked and then breathed out smoke”. 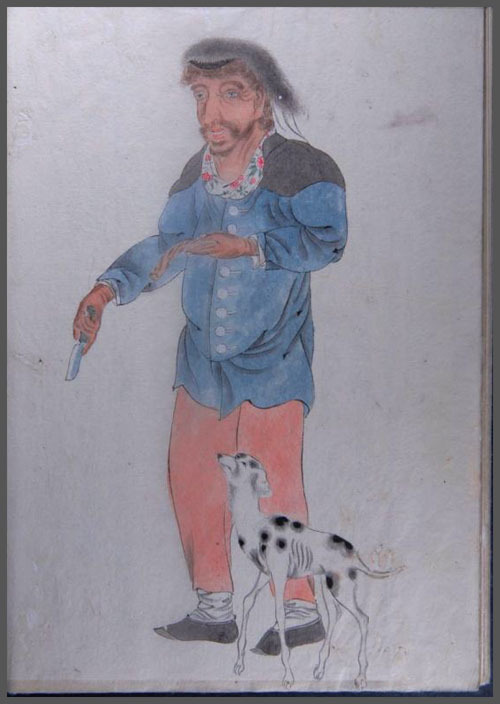 Hamaguchi’s watercolour sketch of the coat has what Russell said may be a telling detail on the sleeve: a bird that could be a swallow, the skipper’s own stamp on a British military officer’s jacket taken as a souvenir in the mutiny. The skipper gave instructions to a crew that “in accordance with what appeared to be some mark of respect” followed orders to remove their hats “to the man, most of them revealing balding heads”. They “exchanged words amongst themselves like birds twittering”. 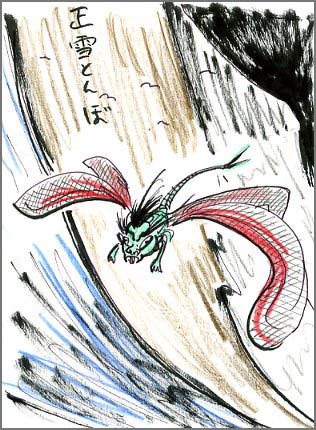 Another samurai chronicler called Hirota noted the crew offered gifts including an object he later drew, which looks like a boomerang. 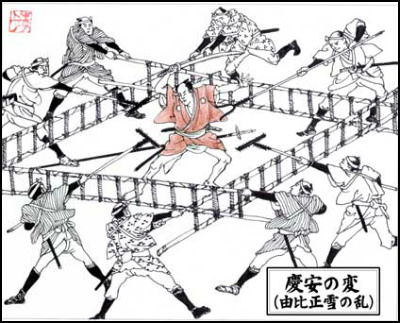 Onshore, the samurai commanders were anxious to follow an 1825 edict by the shogun bolstering Japan’s isolationist policy. Hamaguchi quoted Mima, a local commander, saying he had been “suspicious of that ship since it arrived”. “The men on the ship do not look hungry at all and in fact they seem to be mocking us by diving off the stern and climbing back onto the ship again,” Mima said. “It is very strange that everyone who goes out for a closer look returns feeling very sorry for them. Yamauchi later told an underling to give some water and firewood if the sailors agreed to leave. 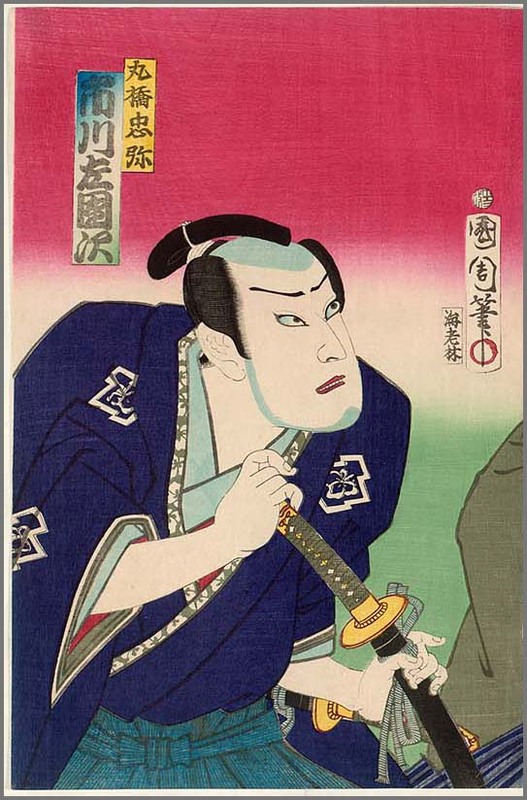 The “barbarians” in sign language told the samurai go-betweens they needed five days to mend sails and paint the ship, one making “a fist with one hand and put it under his cocked head indicating sleep”. When Yamauchi refused, the skipper asked for three days, then gave the samurai messengers a letter to pass on. “Commander Yamauchi was not happy. ‘What did you accept a letter from them for? Take it back at once!’” Hamaguchi wrote. The ship spread another sail but did not move, prompting an infuriated Yamauchi to order more cannon fire. With little wind but an onshore breeze, the ship could not sail out to sea and “instead, ignoring the hail of cannon and musketoon balls” sailed west between two samurai firing positions. Hamaguchi wrote that “at about this time the feudal overseer realised it was a British ship and became extremely angry”, ordering fire on the ship’s waterline. Another cannon ball smashed into the ship’s hull, and one or two crew lay on the deck appearing “killed or injured”. “The others turned towards commander Yamauchi’s boat, all removed their hats and appeared to be praying,” Hamaguchi wrote. Yamauchi asked an underling when the wind would improve, then was “good enough to share this knowledge with the barbarians through sign language and they swiftly turned the brig across the wind”. The smaller samurai boats surrounded the foreigners and “a foul stench was coming from the ship”. “showed his courage by brandishing his big gun in their faces”, the “barbarians looked worried, cried out and trembled with fear”, Hamaguchi wrote. This article was amended on 29 May 2017. An earlier version mistranslated Yamauchi as Yamanouchi. William Swallow, leader of the pirates, and some of his men were put on trial. They gave an account of sailing to Japan in 1830, but no one believed them. Almost 200 years later, the story was considered a legend -until now. 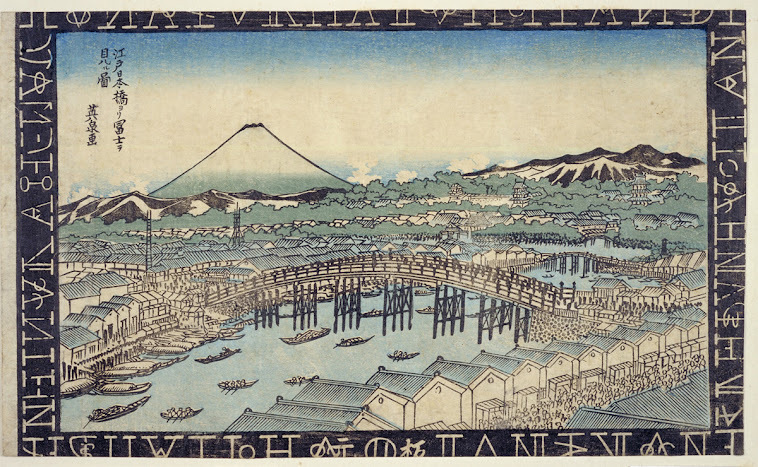 Nick Russell searched through 19th century Japanese writings and found and translated an account from samurai Makita Hamaguchi that confirms a Western ship showed up at Shikoku island on January 16, 1830.